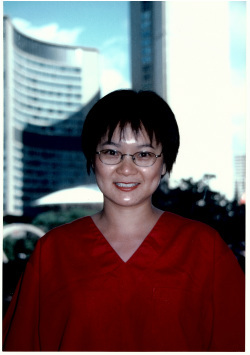 Faye completed her Dental Assisting in 1996 at Durham College and her Dental Hygiene program at Fanshawe College in 1999 as well as her Restorative Dental Hygiene at the University of Manitoba in 2001. She has been working at Concourse Dental Group since 2005. She was fortunate to live and work as a hygienist in Switzerland for 5 years and travel throughout Europe. 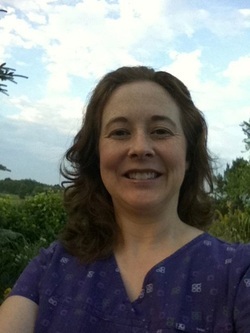 Faye prides herself in being a thorough but gentle dental hygienist whom you will feel comfortable with. She looks forward to working towards your goals of improved oral health.